Our Monthly CSA runs one Saturday per month with delivery in Central Square New York. Coming soon our new CSA at Lewis County General Hospital beginning in June 2018. Our products will also be available at the Watertown Wednesday market as part of a vegetable CSA. 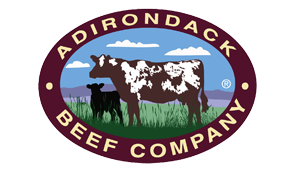 Three CSA pick up locations for us to make it easier for you to get quality Adirondack Beef Company Products. Call Steve at 315- 346-1741 for more information.